The Free Edraw Online Viewer lets users open Edraw files on any device, using your favorite browser. No installation required. 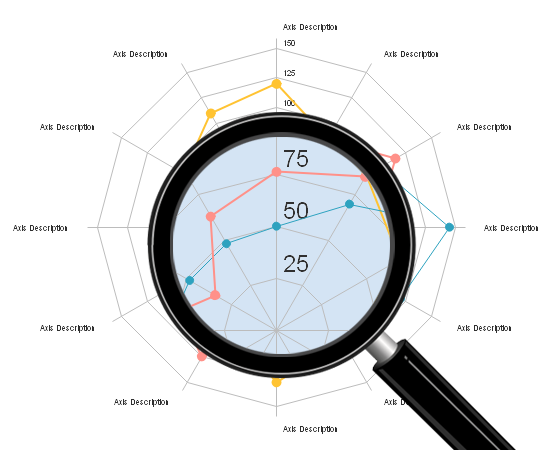 Edraw Max is the all-in-one diagramming software to create mind map, flowchart, infographics, map, floor plan, charts and presentations. No matter which device you are using, PC, Mac, Phone or iPad, as long as you have a web browser, you can open and view Edraw files. Supported browsers include the Microsoft Edge, Firefox, Chrome, Safari, Opera, and the latest two versions of IE. Open Edraw files from either local disk or cloud. 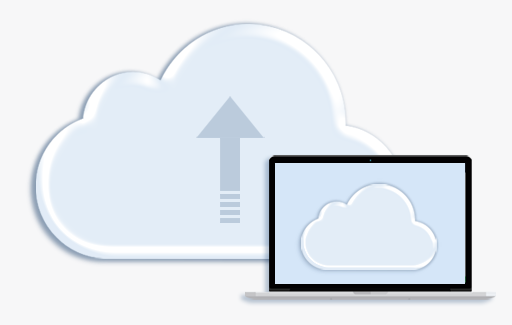 Supported cloud includes eCloud, Google Drive and Dropbox. The online viewer displays files with high fidelity, which allows you to zoom in and out without losing any clarity. 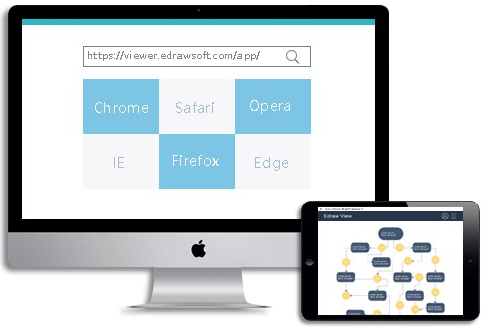 Edraw online viewer makes sharing your files even more simple. 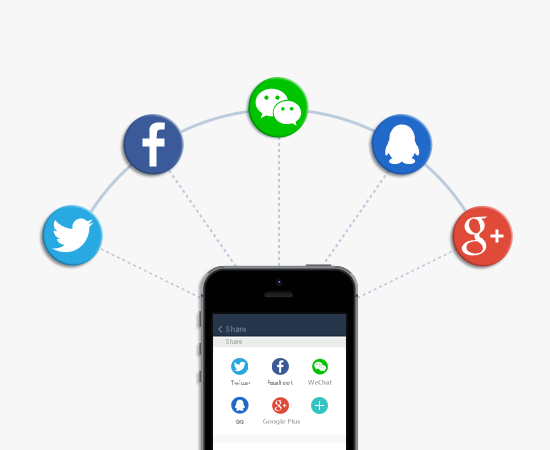 Whenever you open a file, a quick button will let you share the file to the most popular social media websites, with no download needed.